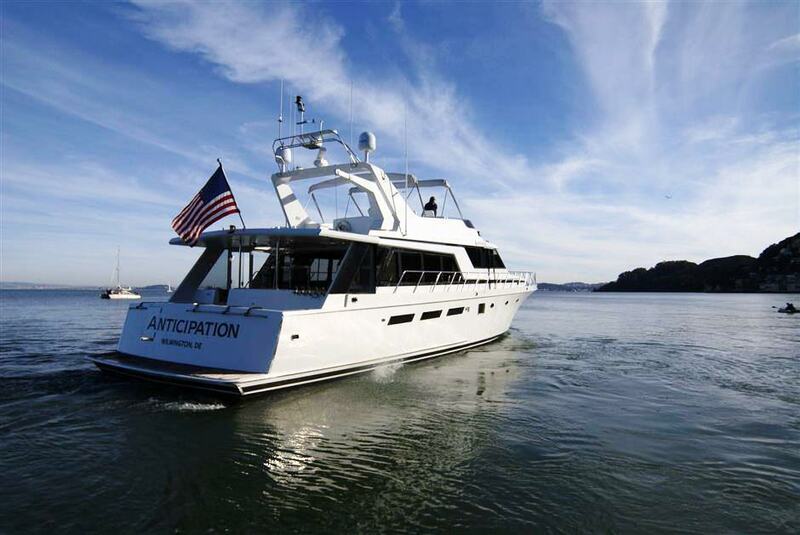 ANTICIPATION yacht is ideal for your next yacht charter adventure, it's a magnificent 83 feet yacht that you and your guests are guaranteed to like. 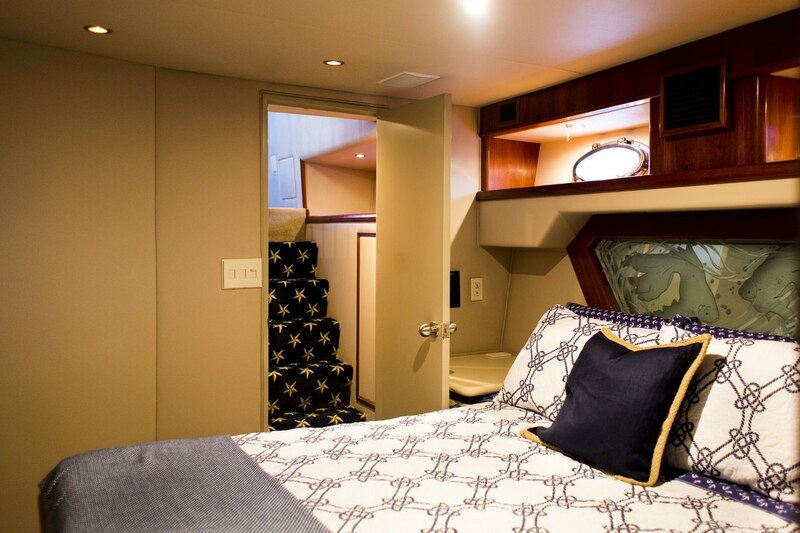 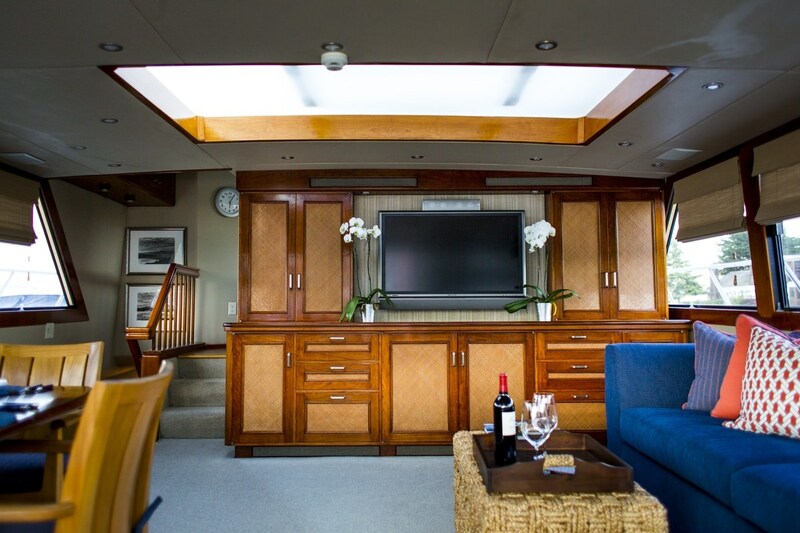 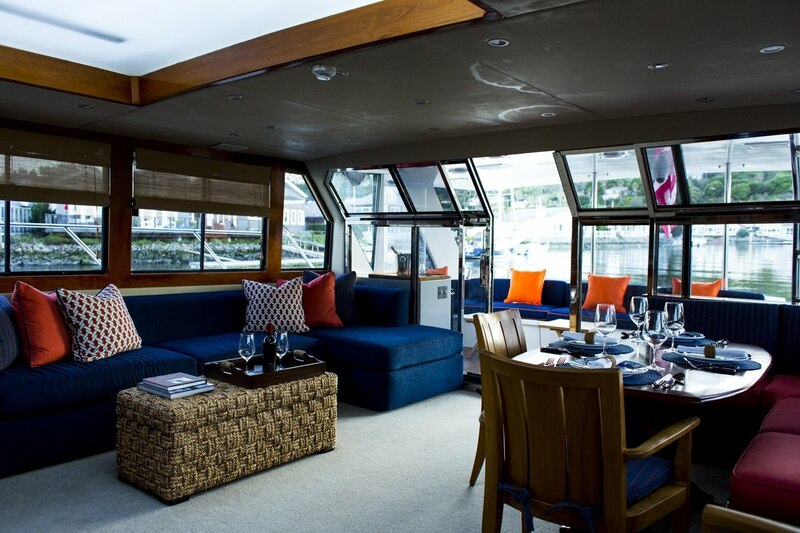 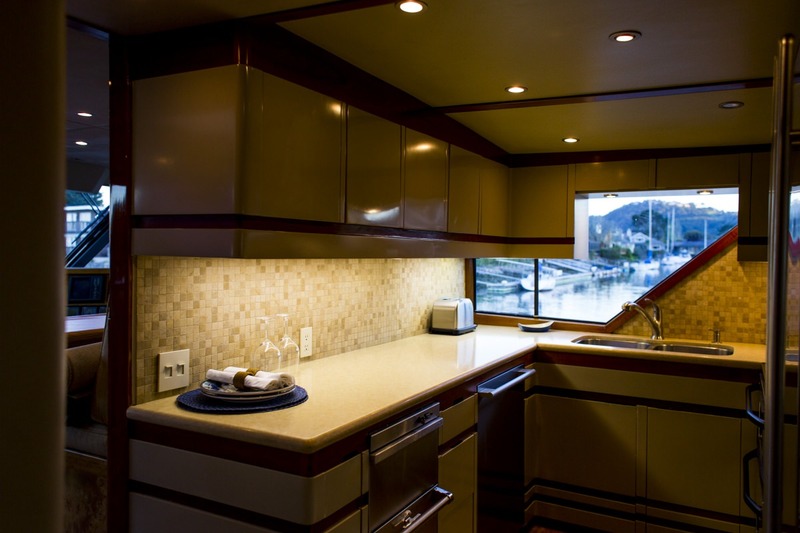 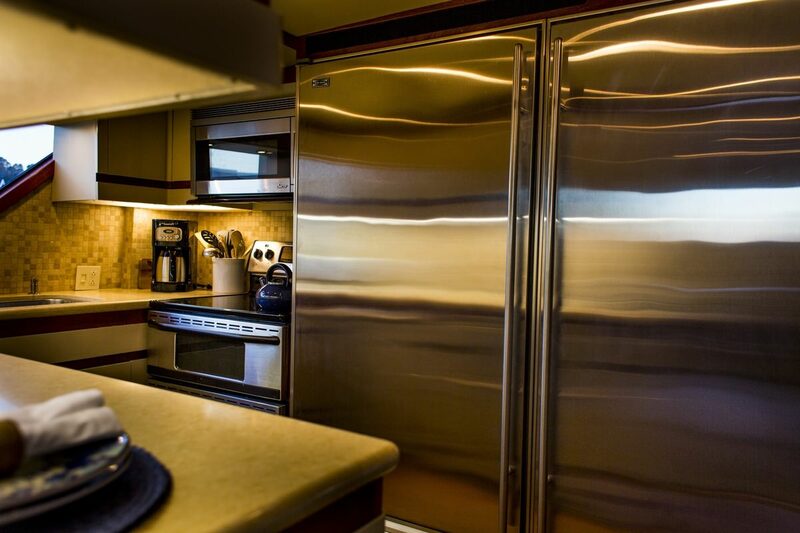 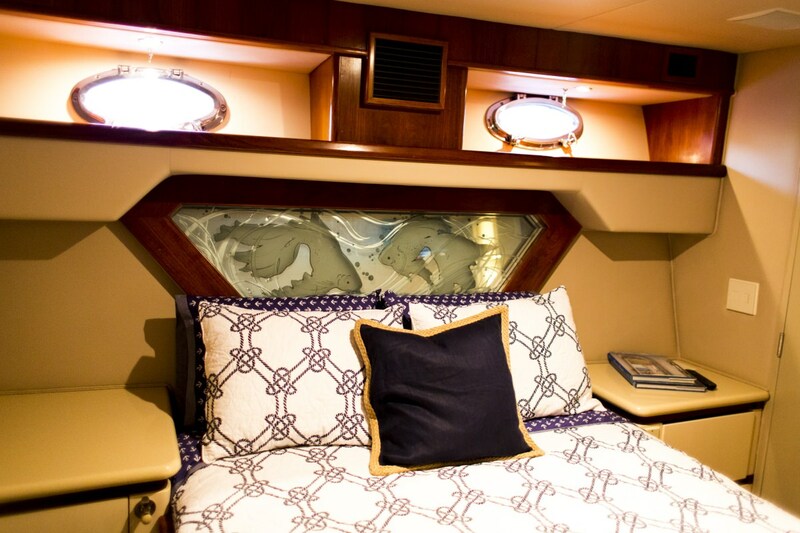 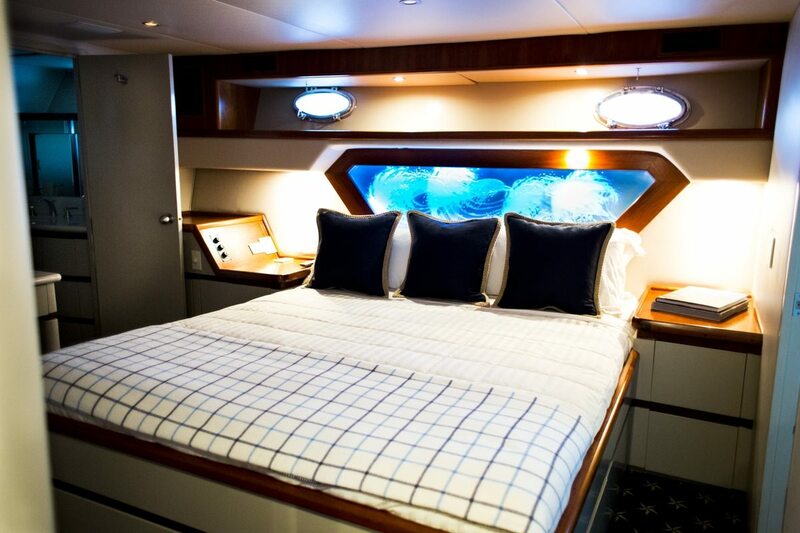 The yacht is designed to accommodate 4 guests in 2 cozy cabins. 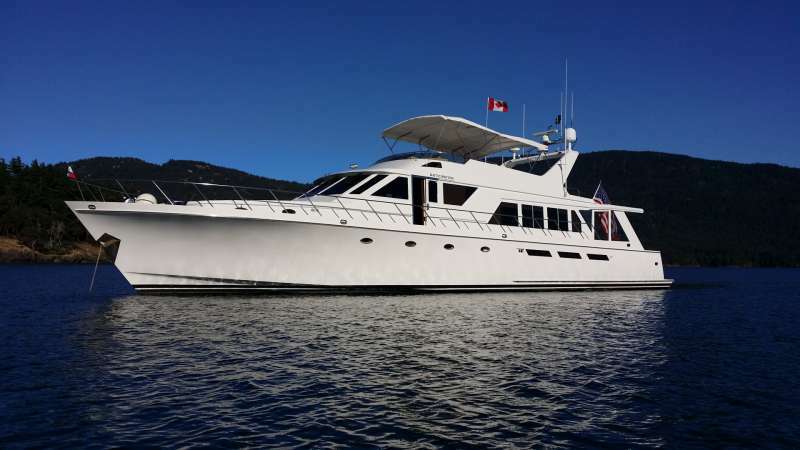 The yacht was built by KNIGHT & CARVER - Ed Monk Design in 1990. 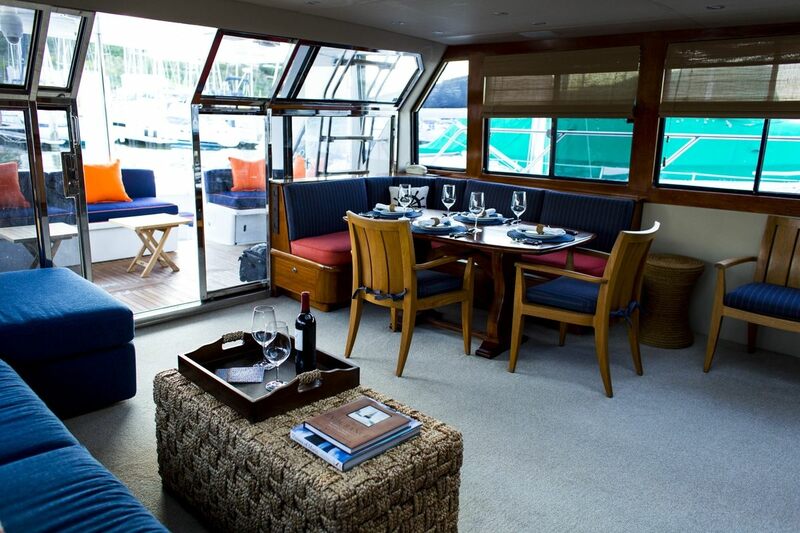 The yacht is equipped with engine, and is capable of a max speed of 23 knots. 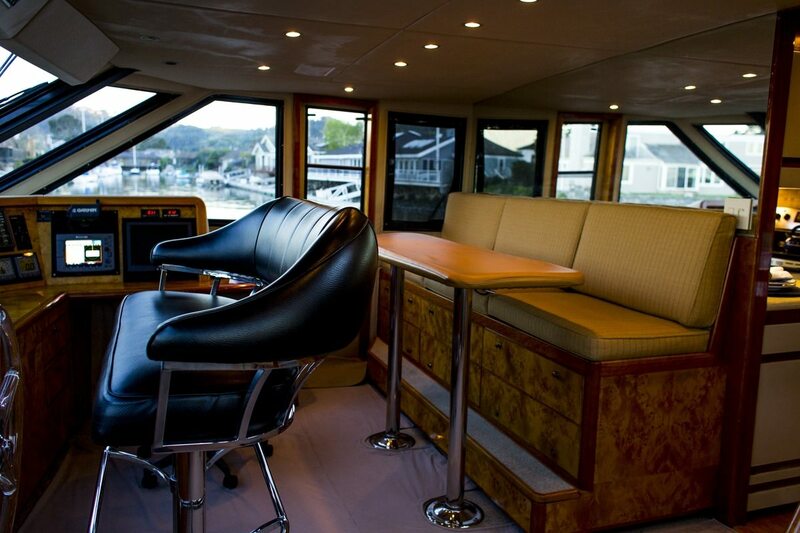 The yacht has a cruise speed of 11 knots. 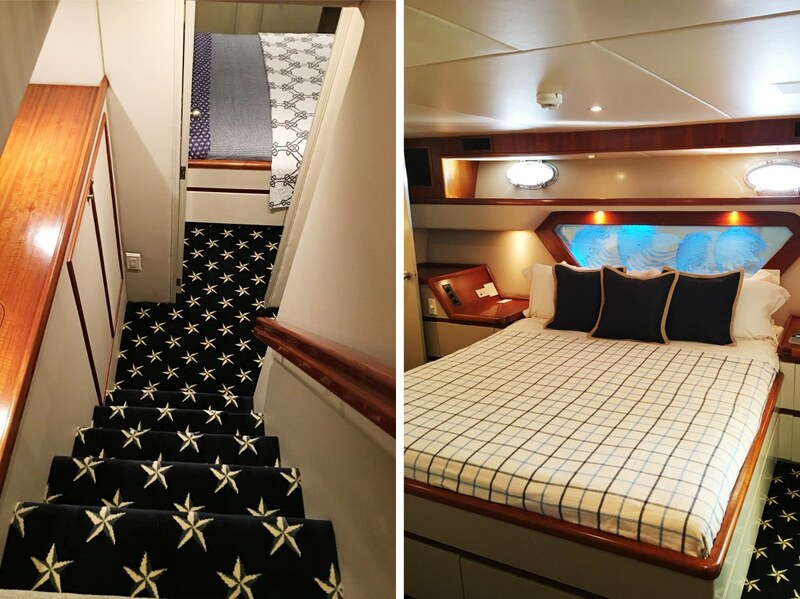 You will fall in love with this yacht as it offers a lot of cool features and entertainment, such as: Salon TV, Sun Awning, Generator, Ice Maker, Salon Stereo, Stabilizers, BBQ, Pets Aboard, Deck Shower, Water Maker, Bimini, Dinghy HP, Fishing Gear, Sailing Dinghy, Snorkel Gear, . 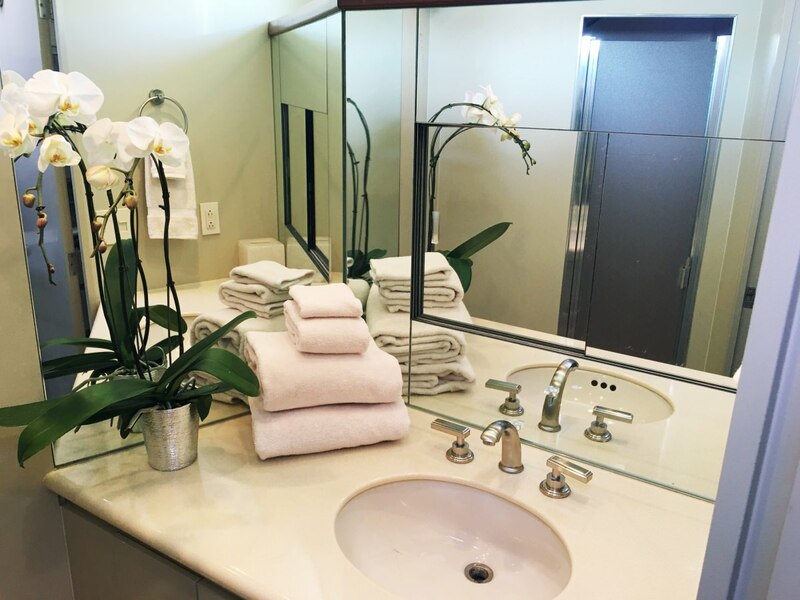 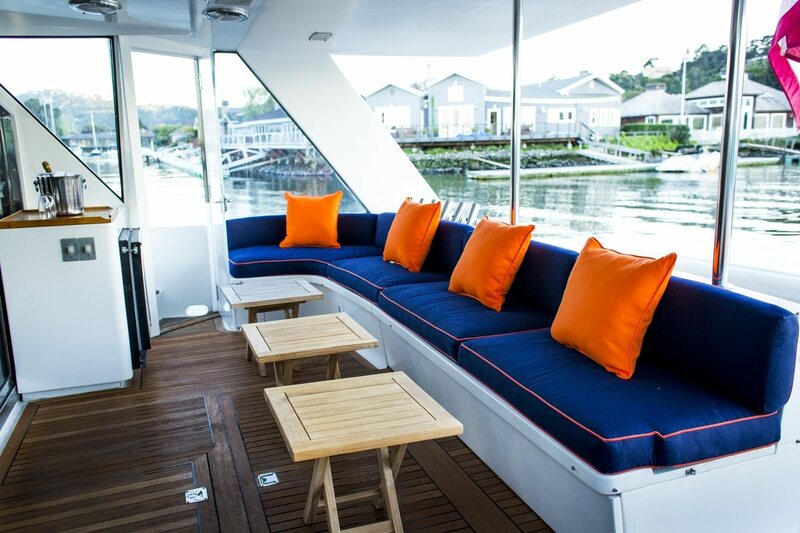 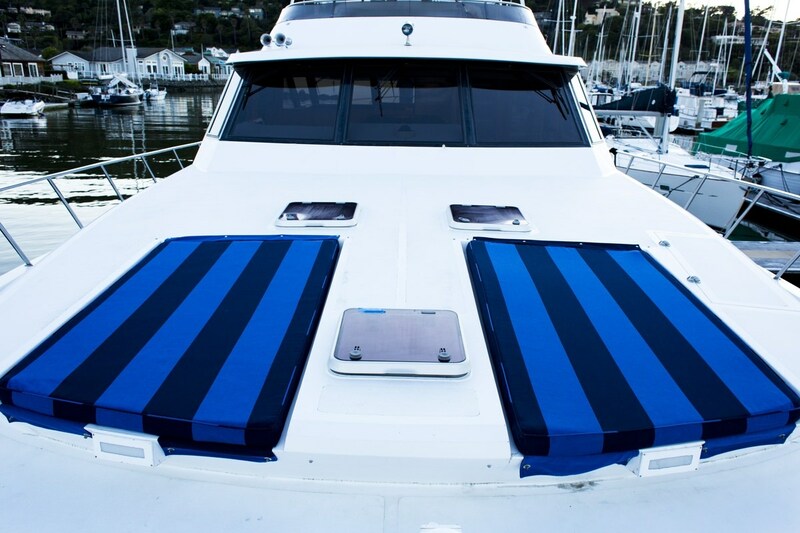 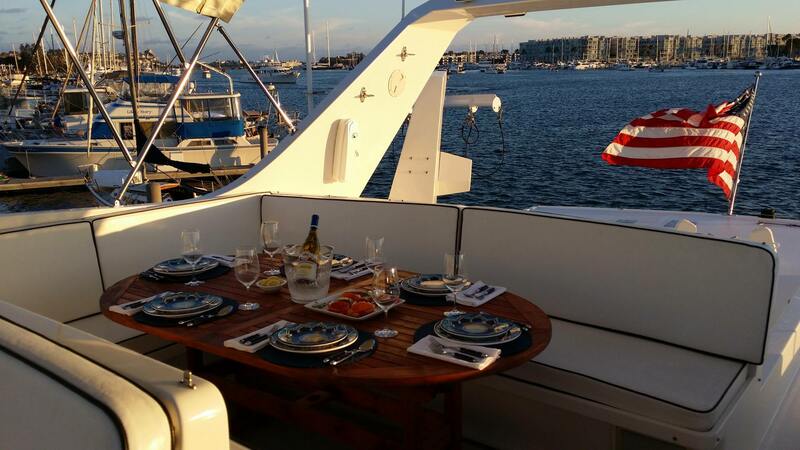 The yacht is available for charter in Marina Del Rey, CA. 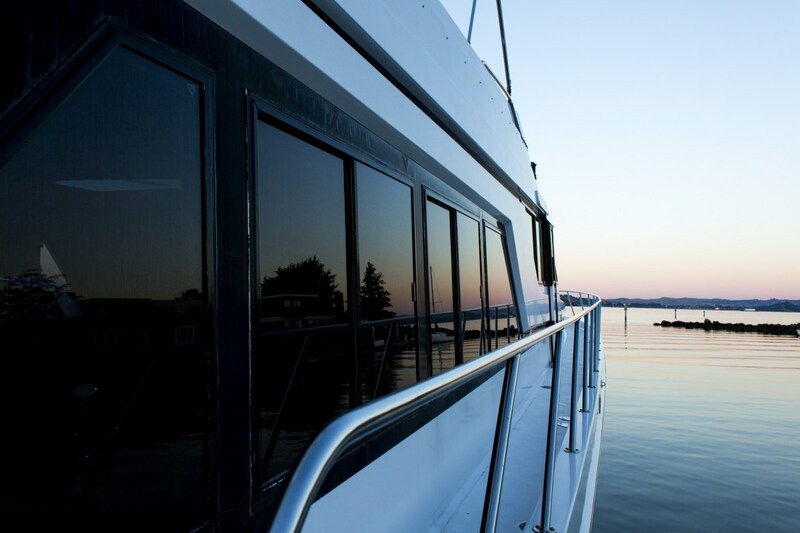 You can charter ANTICIPATION for $ / 4 hours or for $ 8 hours.